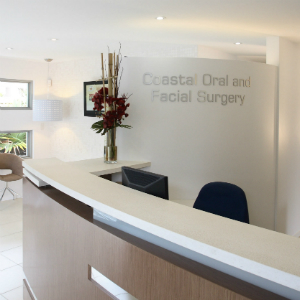 Coastal Oral and Facial Surgery – You are in Brilliant Hands! 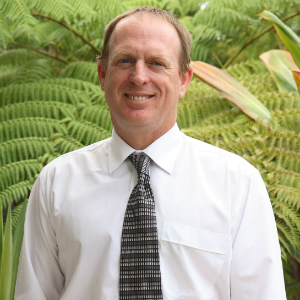 Doctor John Cosson is a leading Oral and Facial surgeon with clinics on the Gold Coast and Tweed Heads. He holds a Medical Degree as well as a Dental Degree, so your initial consultation is claimable through Medicare. At our clinic we practice oral and maxillofacial surgery, the specialty that deals with the diagnoses and treatment of issues affecting the mouth, jaws and face. Doctor John Cosson performs a wide range of procedures ranging from dental implants and wisdom teeth removal to reconstruction and bone grafting.